I promise to do something aboit it. Are there any requirements for the screenshots, except those you pointed in the first post? It depends, whether you are going to publish the images directly from your computer or going to use some of the image uploaders in the interent. I recommend you the second way, because in the first case ther is 500K limitation! I promise to join this show soon. 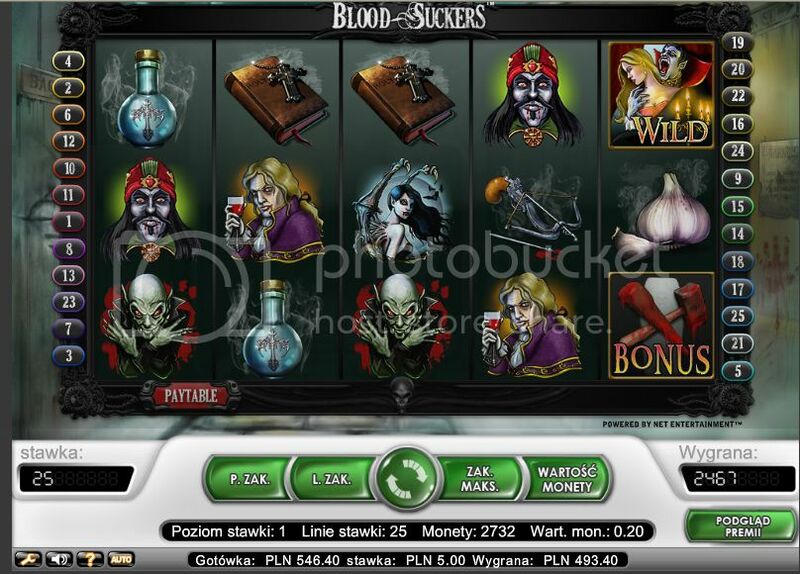 Will it be problem, if the screenshots are from a casino, which is not reviewed by askgamblers yet? 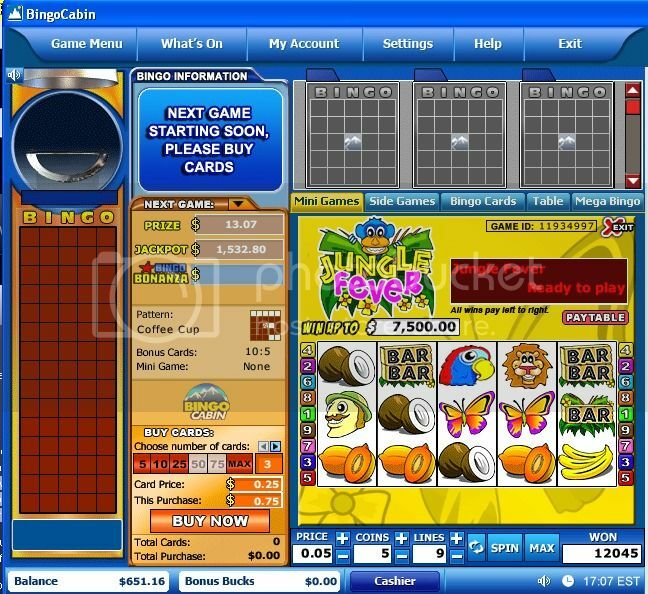 The casino is called Maxino. Not at all, although I suspect this particular casino will join our list very soon! 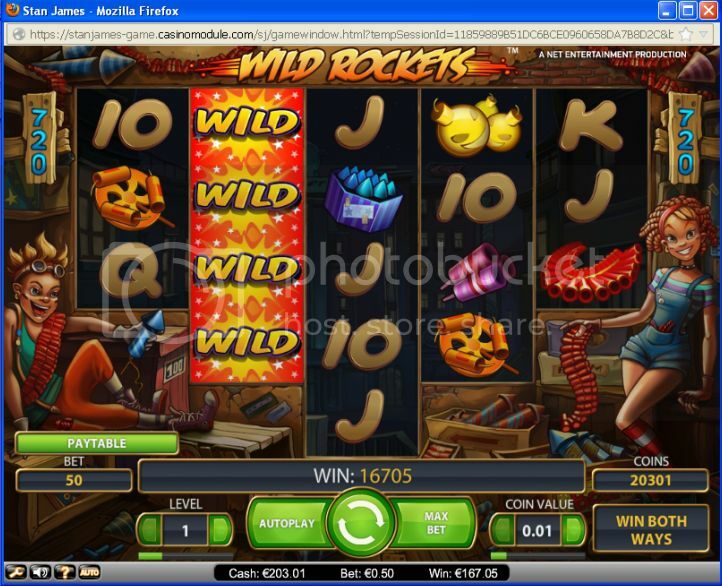 Withdrawal after meet wagering 150$. 5. 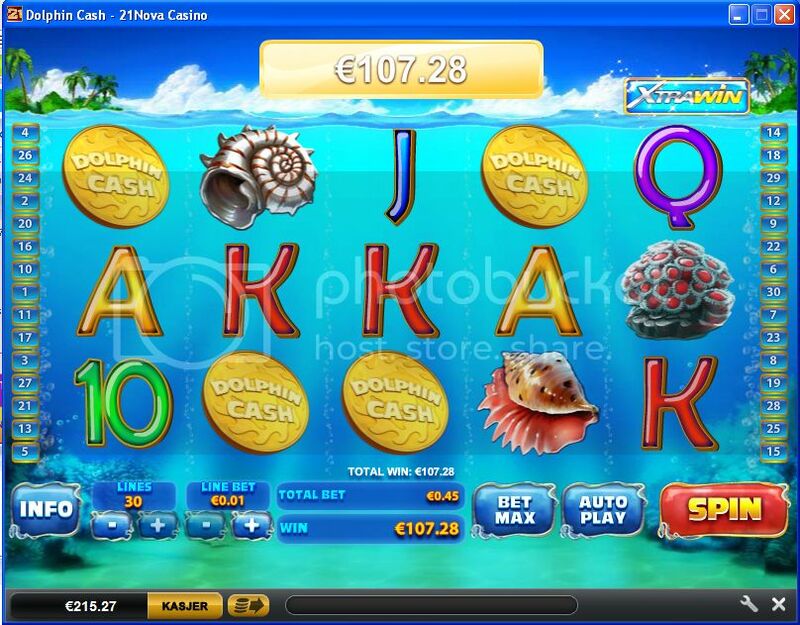 6€ No Wagering No Deposit bonus for depositors - invitations in my email from Nova 21. 6. 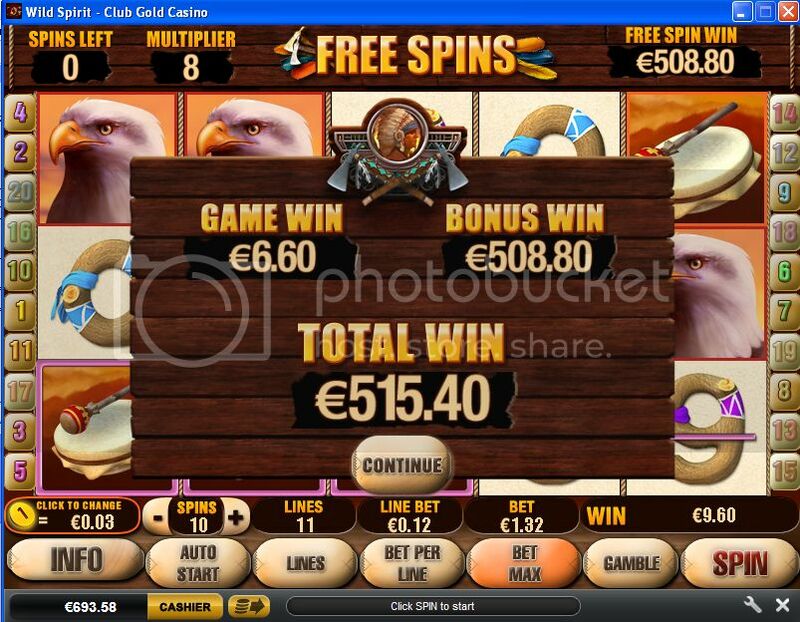 Club Gold casino - with promotions 400% No Wagering Thursday bonus. 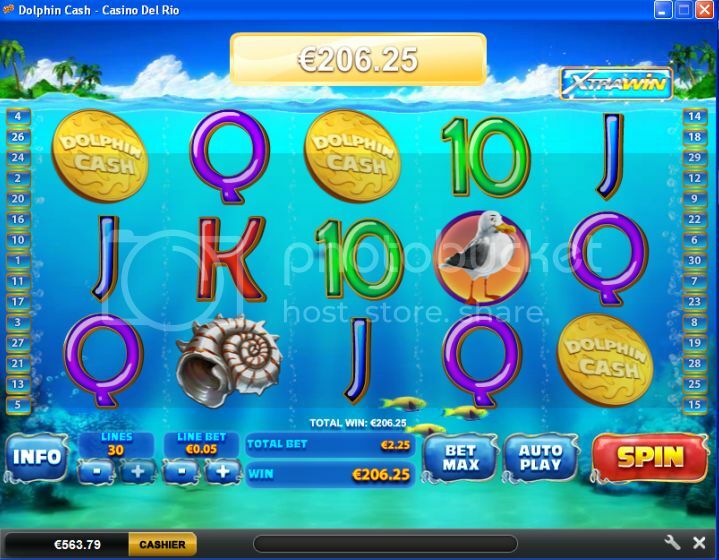 Deposit 50€ Play with 200€ without Wagerign Requeiments. - Club Goold have good promotions but players need read terms and conditions cerfuly - few trap and - long withdrawal time but summary	im recived mony after 10 days. to e-wallet. 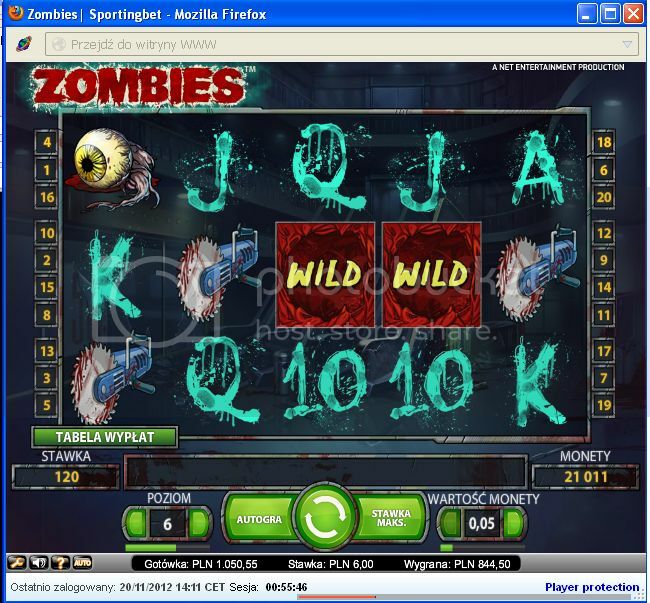 to finish wagering in this moment was mayby 200-250 . 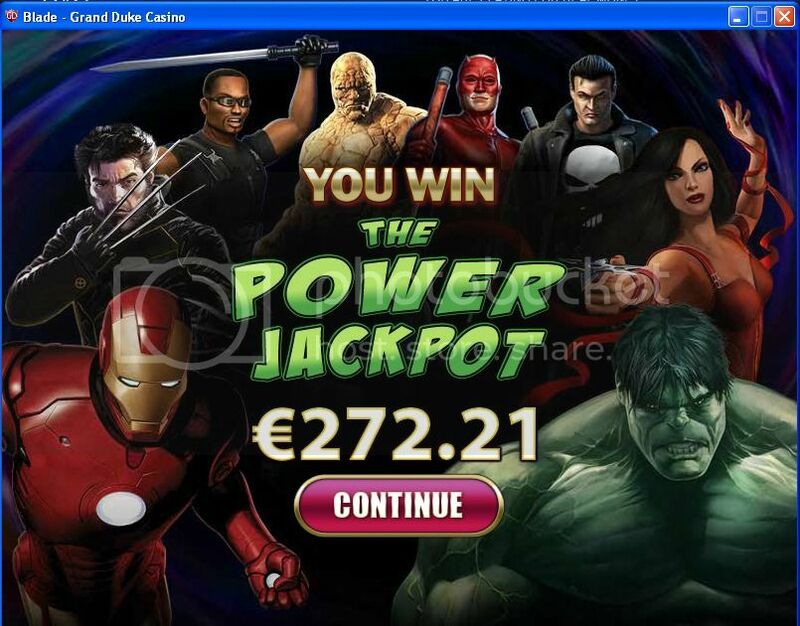 2minuts ago was avalible now no - then ok im Play without bonus and - hit Jackpot. And of course, welcome back to the forum!!!! Well done FAZIII1! Some of your wins are really fantastic! Great to see you back in our forum! WTG, mate! You Play with bet 1,5 per spin with only 37 balance?!?!?!? This is what I call a brave man! I envy your courage, Fuzi! 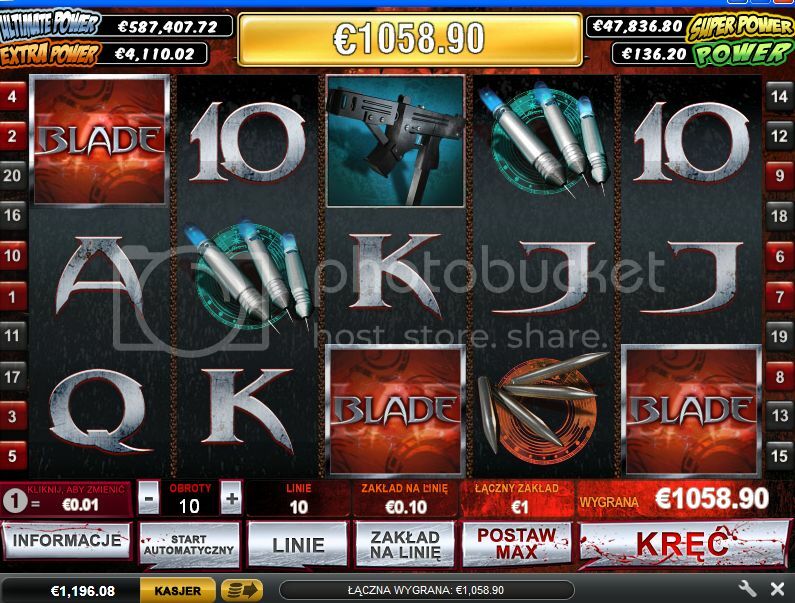 First im start Play with games from casino black - Incredible Hulk and Loaded - but -	lose 50 pln	- so go to this slot - added last time to casino red- (Quick Spin productions - not from net ent -called Rapuzel towers )- With 100 Pln (25€) - Im Play few times in this slot in fun mode so im know this is low variance slots -	with sticky wild - but usually pay often but small amount.- so this was a little suprise hit x 150 bet in this video slots. 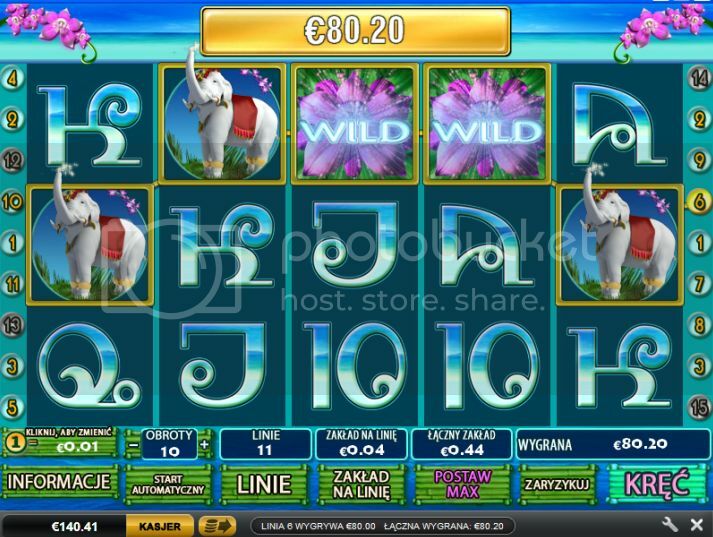 So with only 25€ im starts play with 0.4€ bet few spins -	next 0.8€ -	but	- not hitting nothing good - go Up and Down - So finnaly when im my balance was 120 PLN(30€) im bet in 1.5€	and few spins later hit bonus round - few spins and again 3 more bonus symbols - so im recived a lot free spins and a lot stacky wilds. .- This was good sesion. Come on Fazi, brake all these casino banks, dude! 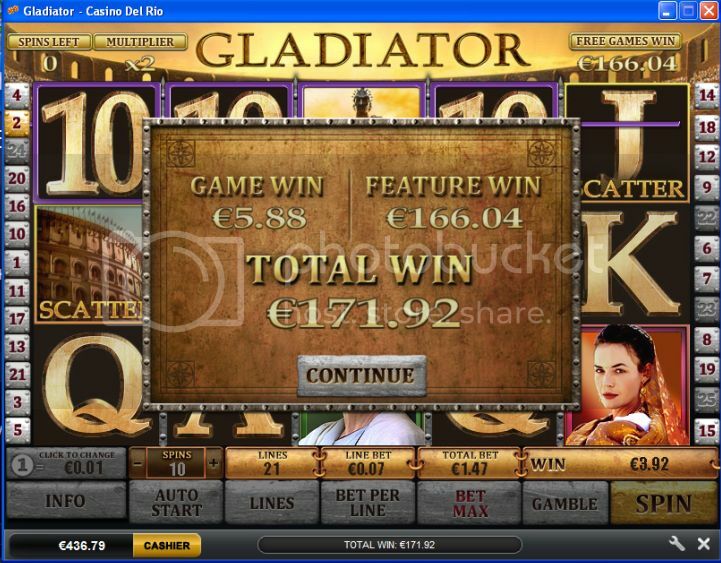 Hey - yes Im was have few lucky sessions in last days	- mayby not big withdrawal but still good hit from small stake - From IGT software im like only few games and one of them is Cleopatra II. 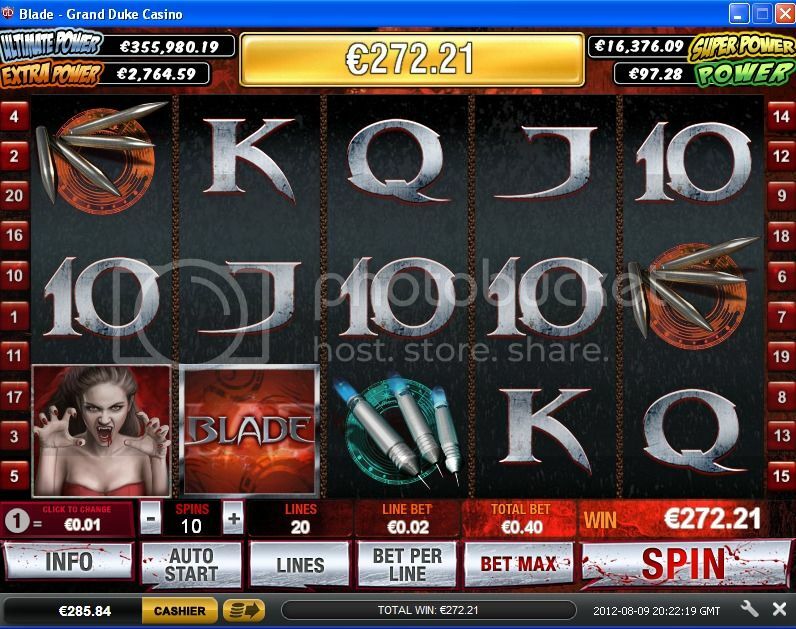 Valdez nice idea -brake casino bank - But if im win (few times x deposit )then im usually take money and run- heh. But if im win (few times x deposit )then im usually take money and run- heh. 4 good pay symbol in free spin mode with multiplayer x 10 - if last symbol will be	in better positions then -... ohoh	- a lot more money. 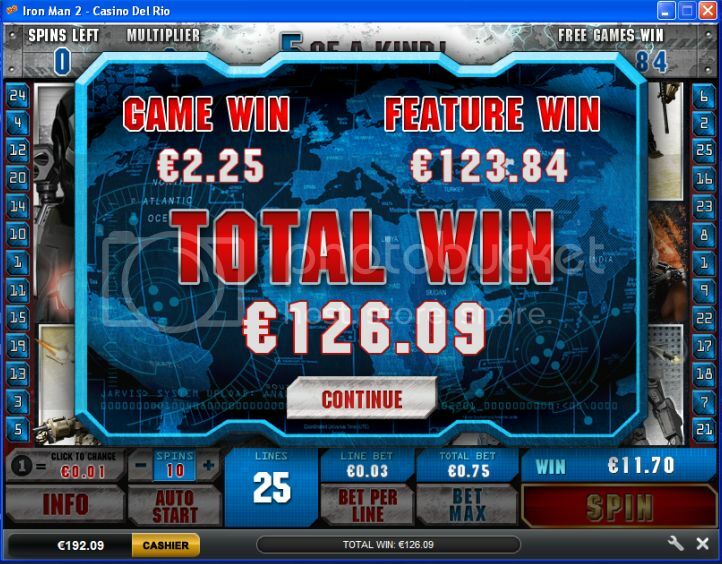 Congratulations on your winnings, Fazi! WTG! 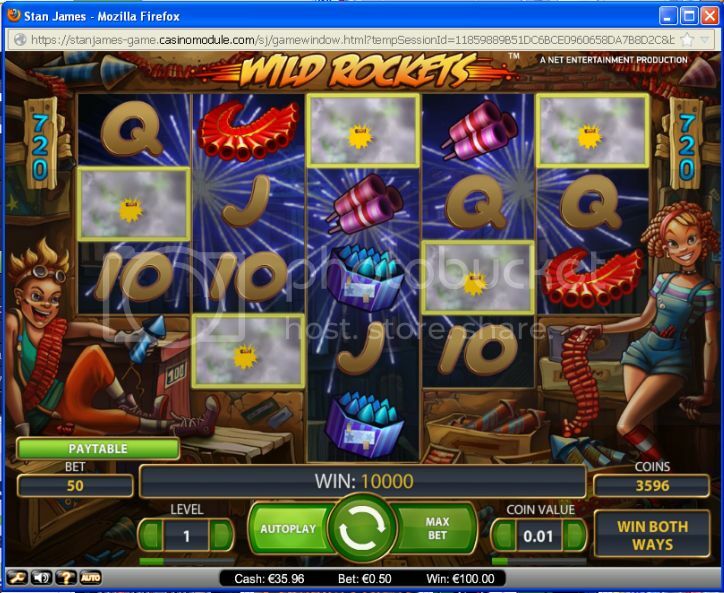 And speaking of Christmas... a very good hit at Santa's Wild RIde slot at 32Red last night! Almost 500 x bet! Here it is the WINNING screenshot ! I was down to my last ZAR 100 = $ 11.76 after this amount was done. 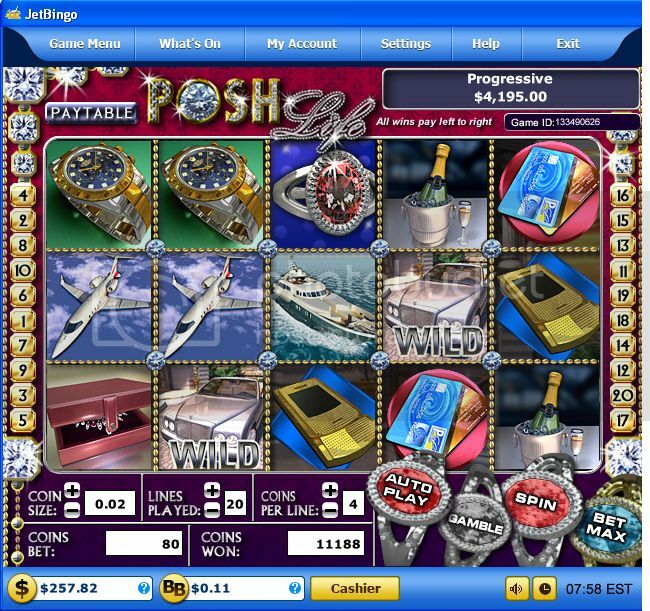 I was going to give-up & close the casino so I could go catch 40 winks. 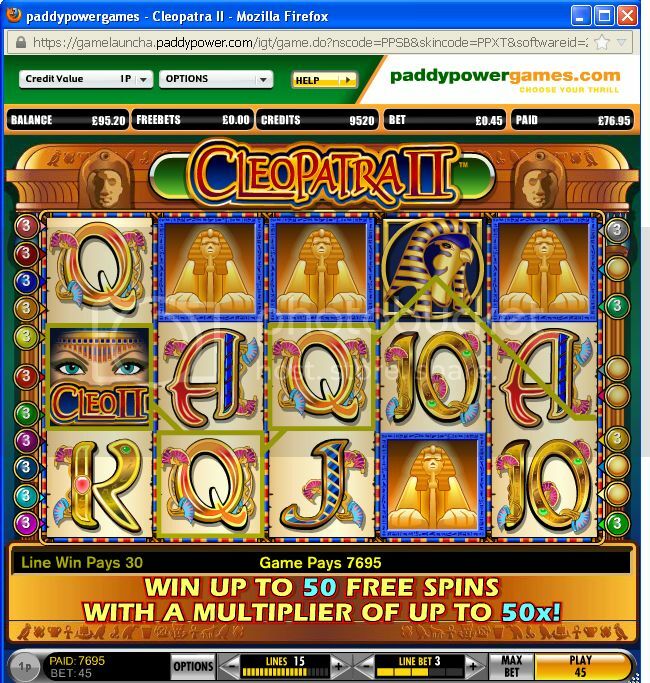 Then 5 x NICE LADIES landed as shown in attached screenshot. Im not sure why it's come out so small.... but there it is.